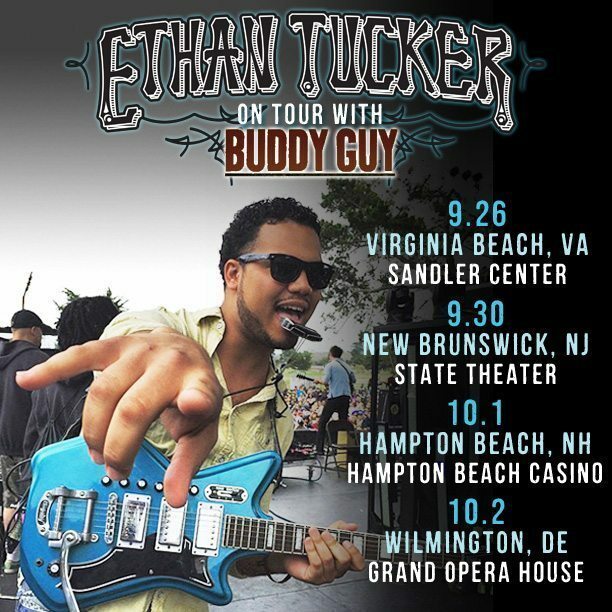 Touring the East Coast with Buddy Guy this September and October! Where’s all my #CoolKids at? !